Outdoor events are a great way to promote your brand during the warmer months and give you the opportunity to create one-on-one relationships with an audience. However, a plain 10x10 canopy tent just doesn't stand out from the crowd! 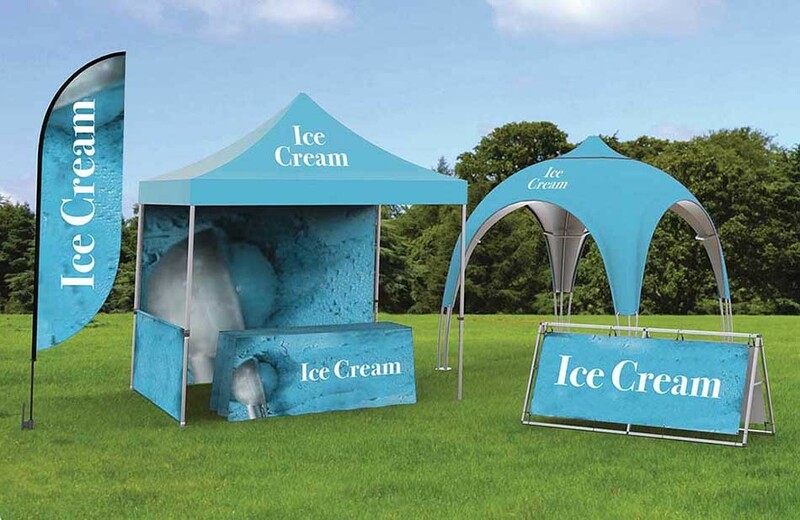 Check out our 10x10 and 10x20 canopy pop up tents, inflatable tents, custom flags, outdoor signs, outdoor banners and interactive games to make an outdoor display that will stand out from the rest. Customize your outdoor exhibition space with pop-up canopy tents, inflatable tents, games, and banners! 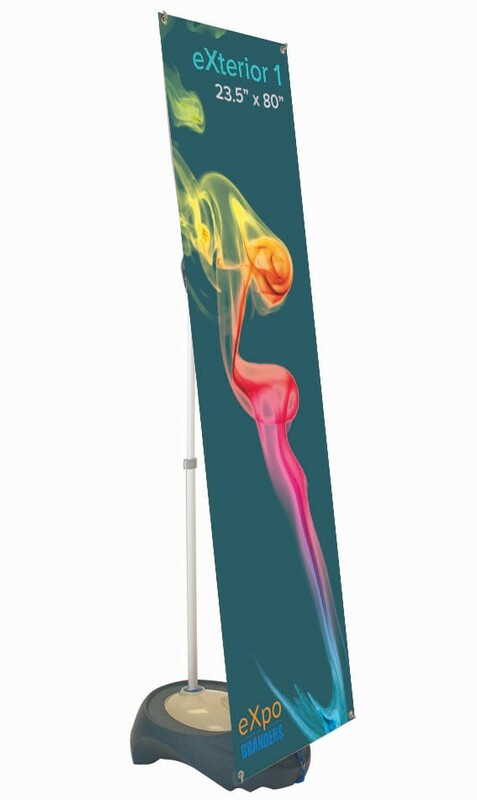 We have hundreds of event flags that you can customize with your message for a gold tournament or for roadside advertising. 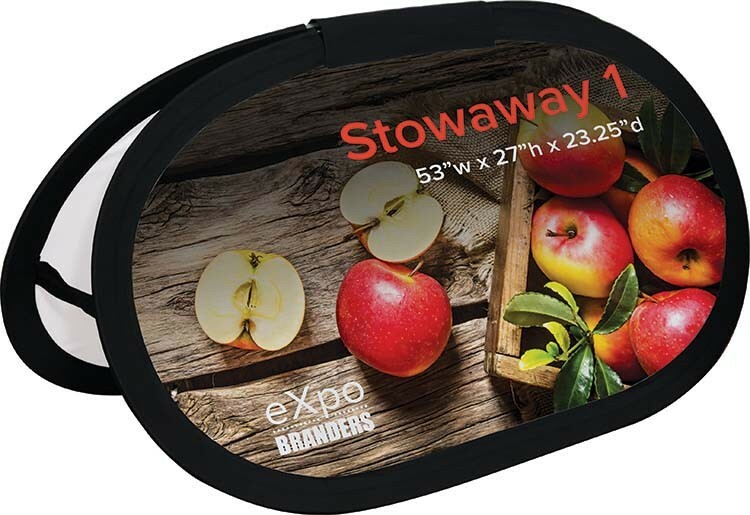 Browse our portable, ridged and window sign displays for maximum impact of your marketing message. 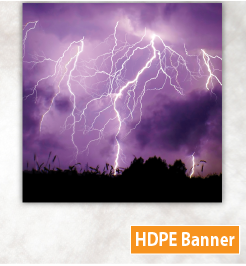 The weather isn't even a fair match for our durable, water-resistant outdoor banner displays. 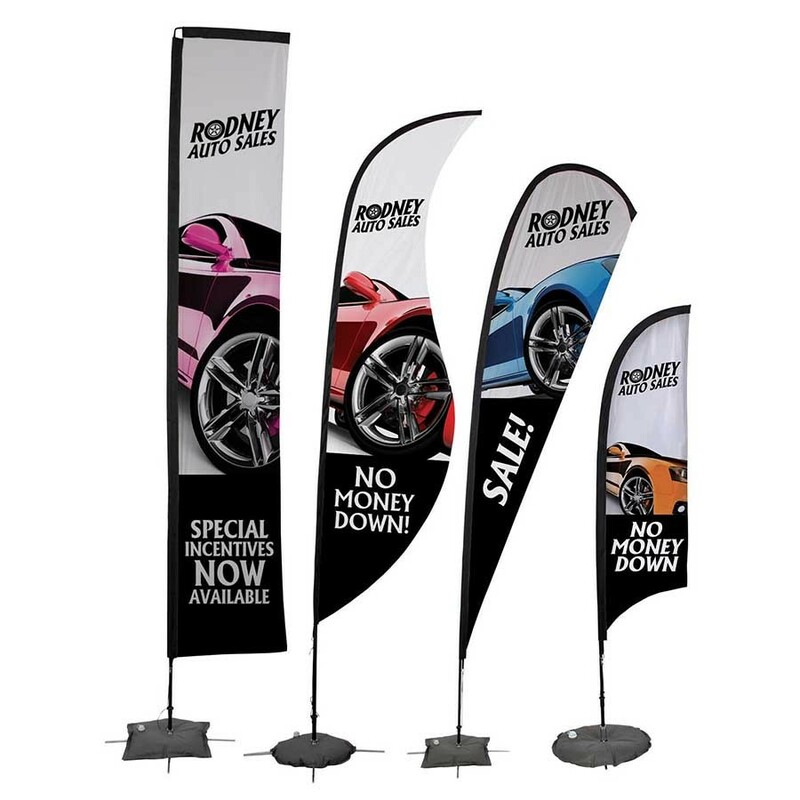 Get more from your outdoor event with custom printed tents, flags and banner displays! Outdoor Tents and Displays: The pop up canopy tents are easy to set up and are portable, making them a perfect option for any outdoor event! We can also print your logo on games and interactive aspects such as a "face-in-a-hole" wall that an audience can take pictures with. Inflatable tents are also available. Just plop them down and blow them up! Flags: All of our custom flags can be used at events like golf tournaments or be used for roadside advertising! We customize flags with your message and logo to draw attention to your event or business. Outdoor Signs: Our outdoor sign options are great for temporary outdoor use and can be made using all types of material, including aluminum. They are a perfect option for realtor advertising, community announcements, construction site information, and window displays! 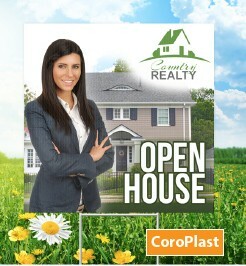 Outdoor Banners: The difference between banners and signs is that banners "flow" while signs stay rigid. Use an outdoor, weather resistant banner to display a message or direct an audience!